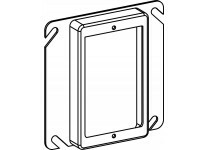 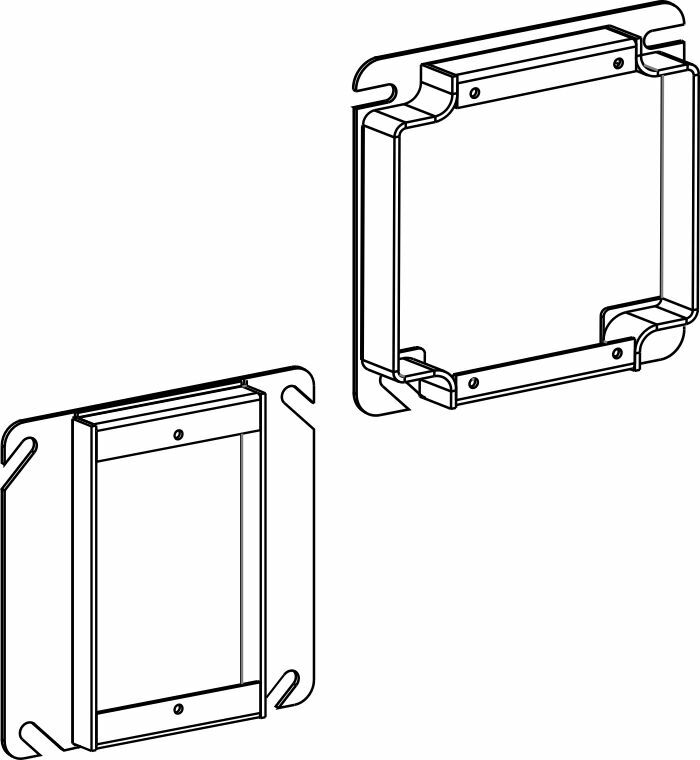 Orbit Industries' 4" Square (4S) 1-Gang and 2-Gang Device Rings are used with 4" Square (4S) boxes to mount electrical fixtures, switches, and other devices. 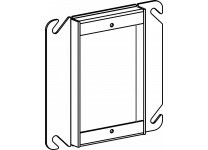 Raised rings ranging from 1/4" to 2" accommodate drywall and added wall thicknesses. 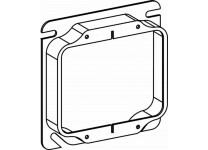 Orbit Industries' selection includes tile rings with various types of slots for most devices.